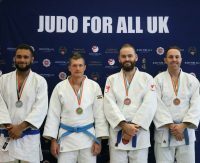 Judo For All UK (JFAUK), is the national governing body for traditional judo in the U.K. recognised by the World Judo Federation (WJF) and supported by 52 countries worldwide. 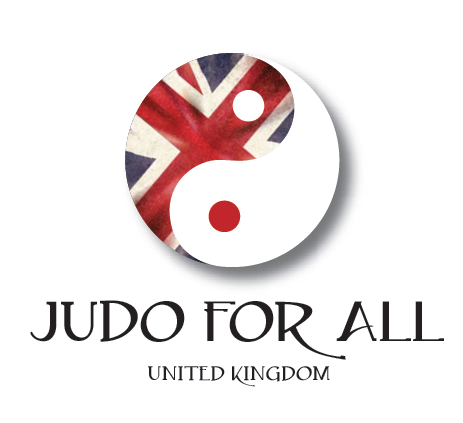 JFAUK was founded in December 2010 in order to preserve traditional judo in a landscape where modern judo has been diluted to the point of non-recognition. 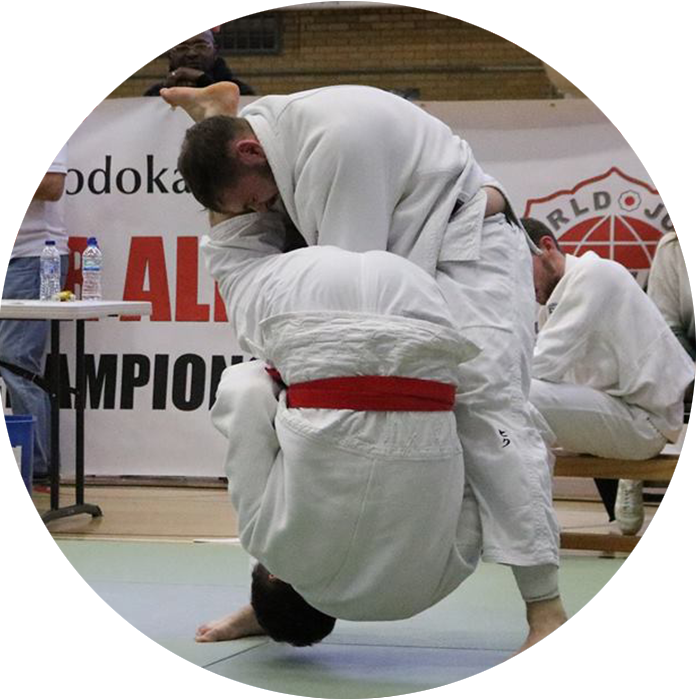 JFAUK aims to provide an independent association to support the teaching, practice and development of Judo along the Japanese tradition, working to re-ignite judo as a martial art and pure fighting form through the allowance of traditional techniques, leg grabs and by placing a strong emphasis on ne-waza. We put Judo first, re-igninting and preserving it though the allowance of Leg grabs, Ne-Waza and Traditional techniques. 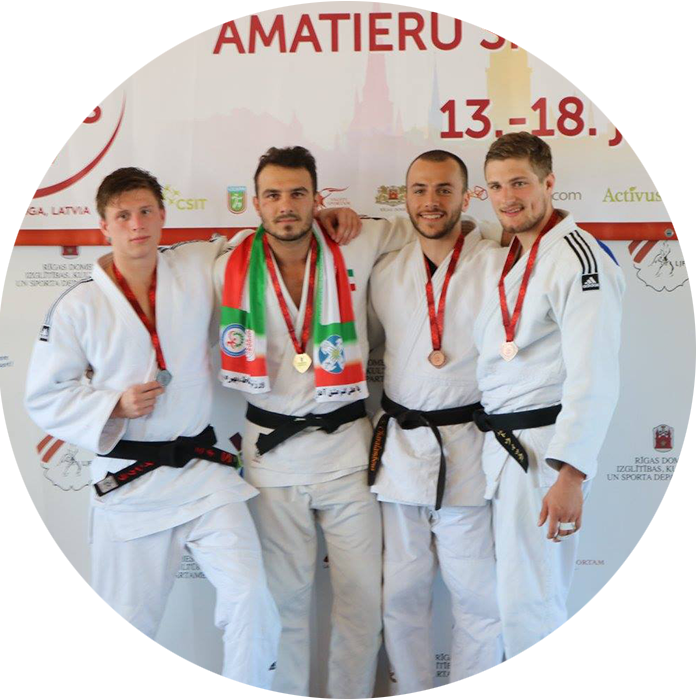 We have created a structured teaching methodology, encouraging and facilitating the ongoing development of judo.